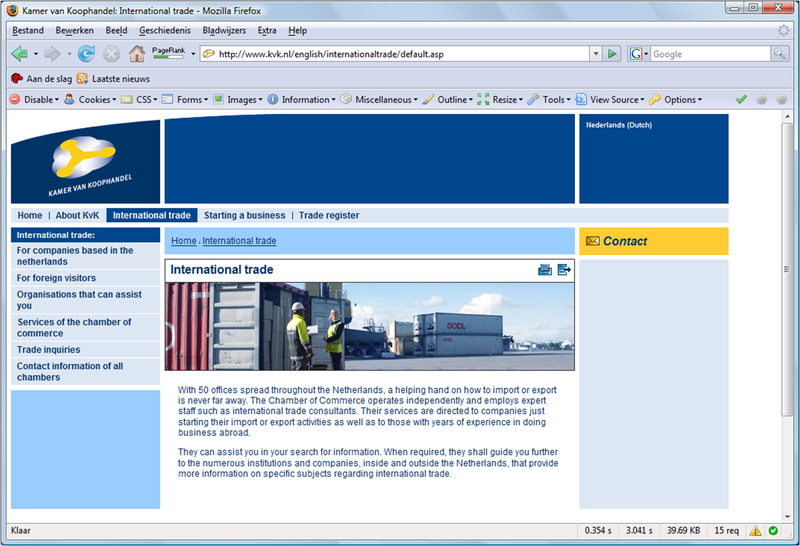 A Tridion page corresponds with a physical page (HTML/ASP/JSP/XML/CSS etc) on a website. The type and layout of the page are defined by the Page Template that is used on the page. A page is also a container for Component Presentations. It is possible to add 0 or more Component Presentations (chunks of rendered content) on one page. The Page Template will determine how the Component Presentations are placed on the page. In addition it defines the HTML header tags and which navigation blocks are visible.